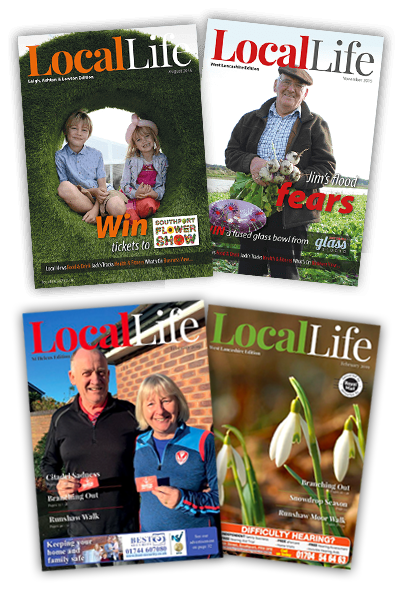 Local Life publishes local lifestyle magazines for the Wigan, Chorley, St Helens and West Lancashire areas. Our glossy, A5-sized community magazines are hand-delivered free regularly to over 104,000 homes in these areas, and are read, retained and referred to by local residents. 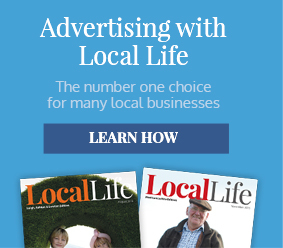 Since the magazines were launched over ten years ago, Local Life has developed into the number one choice of advertising for many local businesses and other organisations of all shapes and sizes, looking to effectively promote their goods and services to local residents. Every issue of Local Life is carefully crafted to lead readers through every single page. Features such our Jack’s Tracks local walks, our Events2Go listings guide, along with comprehensive classified sections for tradespeople, gardeners etc. all work together to give the reader a real reason to refer to Local Life long after the local papers hit the recycling bin. 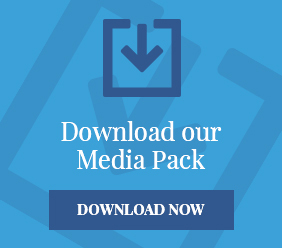 In addition to publishing our magazines we also deliver 250,000 leaflets a year, a popular service which is often oversubscribed. It’s no wonder that Local Life is the number one choice for many local businesses looking for a great return on their advertising. Local Life have teamed up with Neighbourhood to offer 3 pairs of VIP tickets in our exclusive social media competition. With headliners George Ezra and Richard Ashcroft, plus a whole ream of breakout artists from far and wide, the Neighbourhood Weekender fest promises to be a blast. Winners will receive weekend VIP tickets worth £208 which include access to an exclusive VIP area, posh toilets and a viewing platform for the main stage. The festival runs across Saturday, May 25 and Sunday, May 26 in Victoria Park, Warrington. Fancy a walk over the Easter weekend?